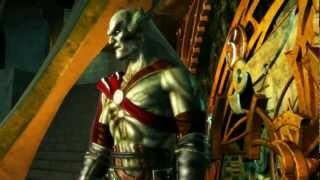 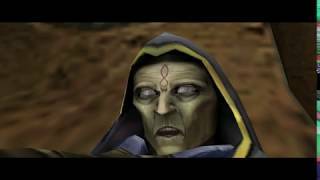 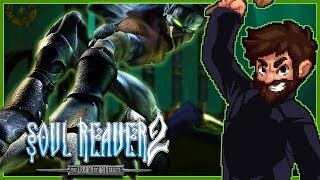 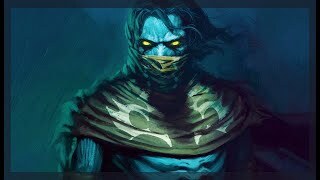 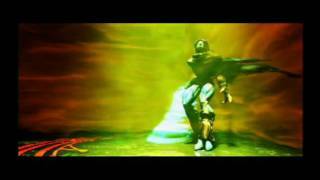 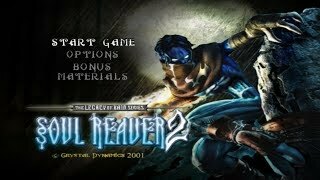 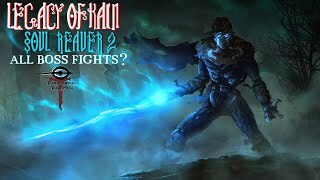 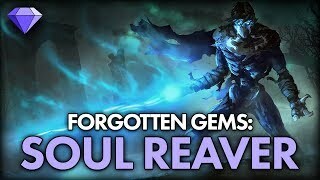 This is the Legacy of Kain: Soul Reaver 2 story line. 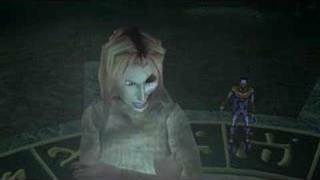 I've cut out a lot of the gameplay due to limited space I had on a project with the same clip you see here. 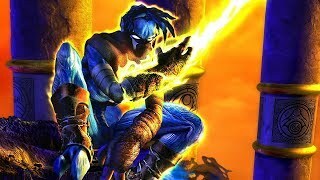 Raziel visits the pillars in Nosgoth's future, and meets Ariel's spectre, bound to them eternally.